When the kids head back to school, it’s a hectic time for the entire family. 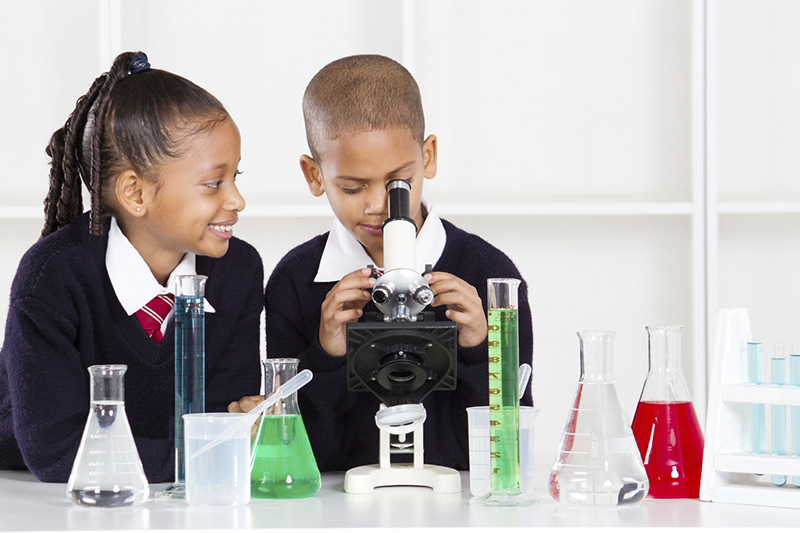 Carpools, afterschool activities and homework can make it difficult to incorporate wholesome meals into the day. 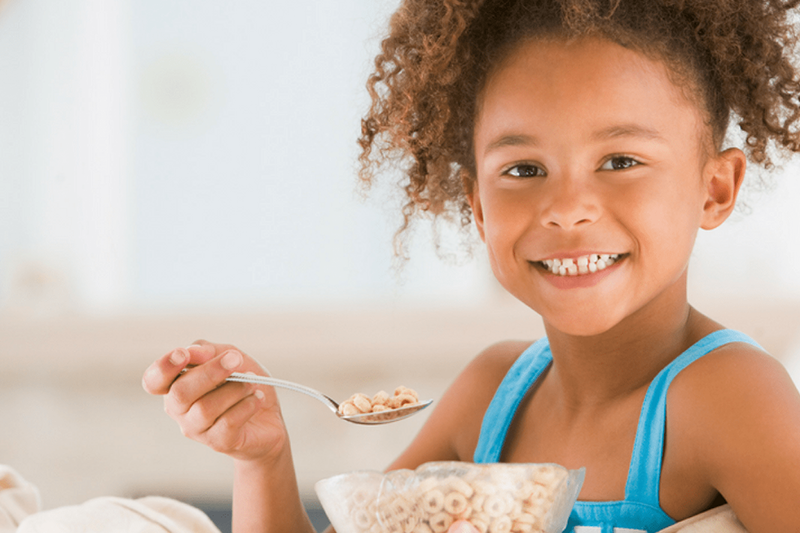 However, it’s important to make sure your child is eating a nutritious diet to keep energy levels high and concentration focused in school. 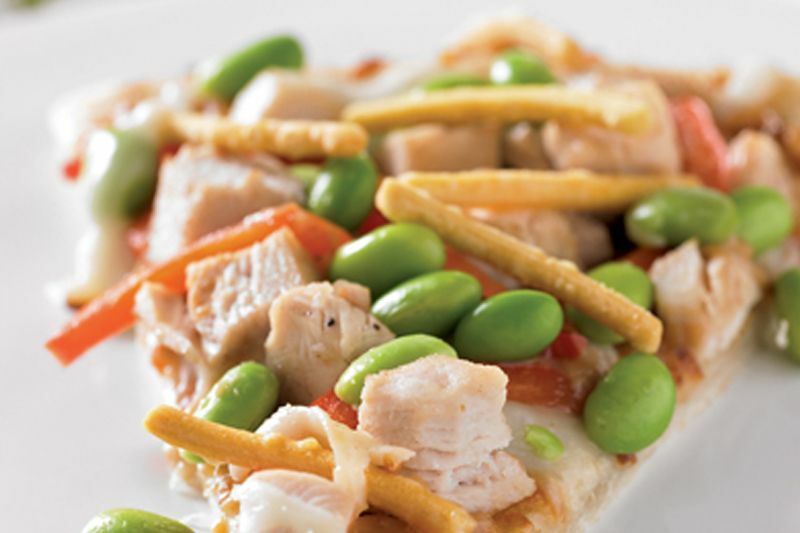 For an easy weeknight meal, try this recipe for Asian Chicken Edamame Pizza. 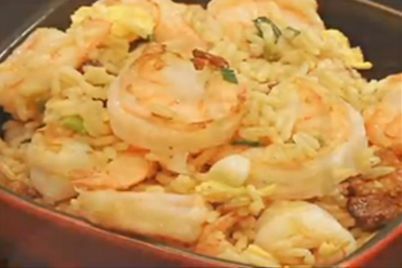 Not only will your kids love it for dinner, but the leftovers will make a perfect lunchbox addition the next day. 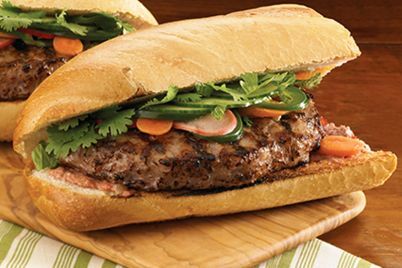 For more ideas and recipes, visit www.soyfoods.org.